"What keeps mankind alive?" asked Bertold Brecht in his Threepenny Opera that premiered in Berlin in 1928. Brecht's answer was “first the grub, then the morality”. Obviously the deprived working class had to be fed, but almost equally important to Brecht was their exposure and access to art and cultural expression, specifically theatre, which Brecht regarded as a medium with great potential to effect social change. Through his plays, he wanted his audience to adopt a critical perspective that would enable them to recognise social injustice and exploitation which eventually would trigger them to become political actors in the outside world. Brecht's ideas about theatre as a catalyst for social change have been picked up and developed by many practitioners all over the world, including in Palestine and a Jenin tour will attest that. In 2006, Jenin's Freedom Theatre was founded by Juliano Mer Khamis, the son of a Jewish-Israeli mother and a Palestinian father, by Zakaria Zubeidi, the former head of Jenin's Al-Aqsa Martyr Brigades and two Swedish-Israeli activists, Jonatan Stanczak and Dror Feiler. The woman who should be credited for the idea of the theatre, however, is Mer Kahmis' mother, Arna, who moved to Jenin Refugee Camp during the First Intifada in 1988. She started engaging the children of the camp in theatre work as a way to help them express and process their trauma, chronic fears and depression triggered by a life under occupation. Arna soon died of cancer in 1995 and the Stone Theatre she had helped to establish was destroyed during what became known as the “Battle of Jenin”, a large scale military invasion of the refugee camp by the Israeli army in 2002. 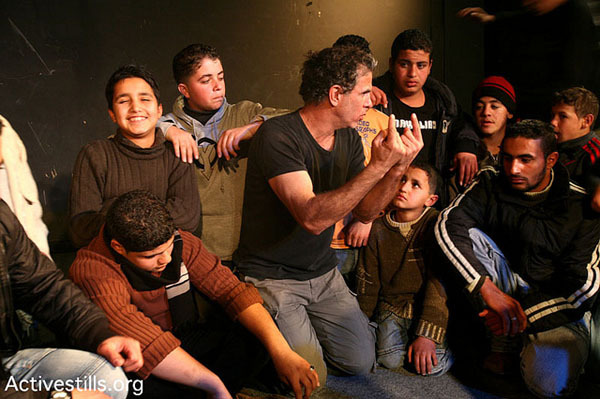 Arna's son Juliano, who was working with his mother and the kids of the camp, as well as documenting his mother's life and work in the renowned “Arna's Children”, decided to return to Jenin and to reestablish a community theatre. Through its work the Freedom Theatre hopes to raise the quality of performing arts and cinema in the area, as well as to offer a space in which children and youth can act, create and express themselves freely, and where they can imagine new realities and challenge existing social and cultural barriers. It further seeks the empowerment of the young generation through the use of arts in order to promote positive change in their community. Mer Khamis, a distinguished actor and director himself, was quoted as saying that he didn't believe in art for the sake of art. More importantly, he saw art as being capable of generating, motivating, combining and creating a universal, liberated discourse, and thereby a form of resistance. 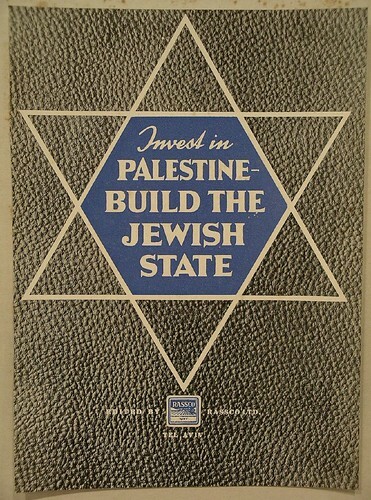 The next Intifada, he said, should be a cultural one. 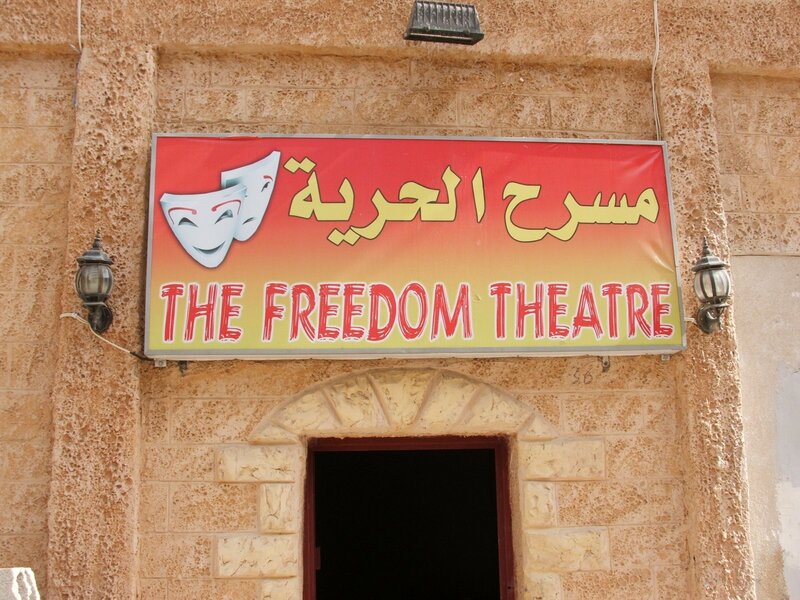 Through its plays, the Freedom Theatre does not only broach the issue of the occupation, but also frequently harshly criticises internal Palestinian politics, as well as social and cultural issues and thereby alienated itself to some extent also from parts of Palestinian society. To return to Brecht and the opening quote of this article, in Mer Khamis' case, what kept this man alive, eventually also made him loose it. In April 2011, Juliano Mer Khamis was gunned down and killed. To this date, his murderer could not be apprehended. Notwithstanding the ongoing repression from both Israeli authorities, who had raided the theatre frequently since, as well as from conservative forces from within Palestinian society, the Freedom Theatre continues its outstanding work and keeps on inspiring young Palestinians. 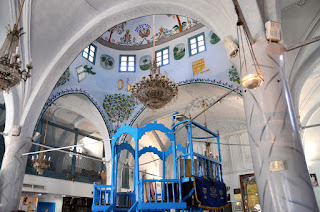 The Jenin tour, offered by Green Olive Tours, also includes a visit of the Jenin Refugee Camp, as well as of the Freedom Theatre.